If a person decides they want to work harder at discipleship, there is no shortage of resources for them to turn to. Discipleship was part of the great commission given to us by Jesus, and over the centuries Christians have wrote untold volumes about how to go about the process. In the current market, most of these books are no better or worse than the others. What's most important is that whatever plan a person picks, they stick with it. That being said, there are books and plans that over time make themselves stand out and rise to the top of the genre. 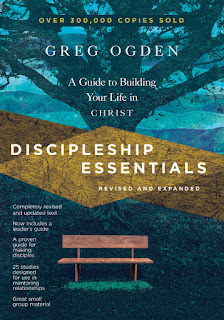 Discipleship Essentials by Greg Ogden is one of those books. 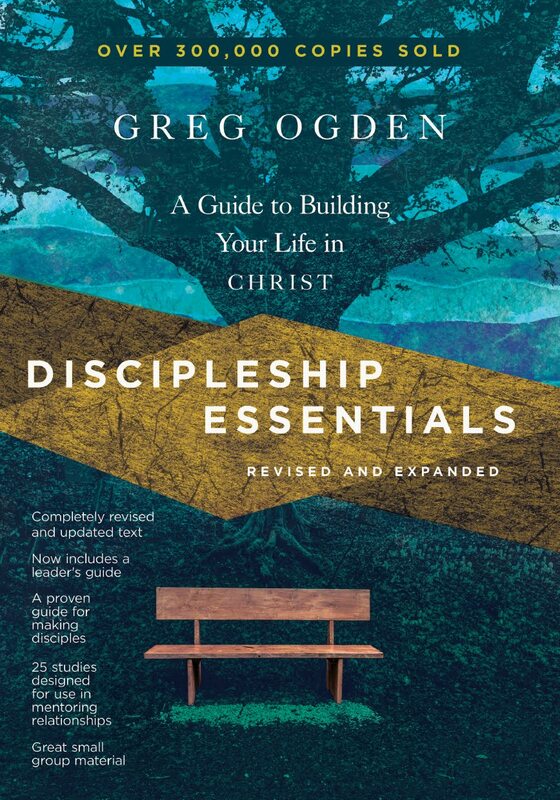 In a newly revised and expanded version from InterVarsity Press, Ogden presents a clear and simple plan for discipleship. 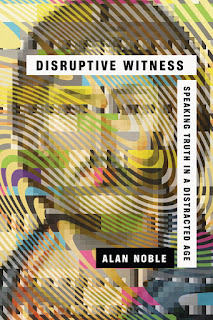 I had not heard of the book before it came across my desk, courtesy of IVP. But as I read the book and looked over the plan, I was encouraged by the way Ogden writes. There are many many books that tell us that we need to be making disciples. And rightly so. But there are far fewer that actually show us how to disciple someone. Ogden has put together a simple fool proof plan to follow as you walk with someone in the path of discipleship. One thing that sets the book apart is Ogden's suggestion to focus on groups of three or four "as the optimum setting for making disciples." He states that when a group is one on one it's easy to fall into a teacher/student mode. When groups are large, from 5-10, it is easier for people to hide behind more outspoken people in the group and get lost. Ogden says that "the larger the group, the more you water down the essential elements that make for transformation." I found this to be a helpful way of thinking not just what you are doing, but how you go about doing it. Each session in the book contains a simple plan to follow, starting with a core truth around which each lesson is built. It also contains a memory verse, an inductive Bible Study assignment, and readings meant to summarize the lesson and bring it all back together. The twenty five sections guide the disciple through the Bible in an organized manner, starting at the very beginning with making disciples. The book is for new christians, those who have already made a commitment to God through salvation. While there are sections helpful for those who have questions, the book assumes the reader will have a relationship with God already. It starts with the basics like quiet time, bible study, and prayer, and moves on to topics like love, justice, fruit of the spirit, ministry gifts, and spiritual warfare. A great advantage of the book is that once a person has led another person through it, they will then be ready to go out and do the same themselves. In that way it helps fulfill the biblical command of making disciples for the glory of God across the earth. Each weekly assignment also offers a section called "Going deeper" giving resources for the person who wants to go beyond the few pages of reading offered. There are 25 section in the book. It could be done in half a year then, and give a person a great foundation for their walk with Christ. It's hard to cover all the topics of a Christian life, but Ogden does well at hitting the most important things a new Christian will need to know and understand. I'd recommend Discipleship Essentials for anyone who is involved in the work of making disciples. And since that command goes to everyone, well then you can draw that conclusion yourself.